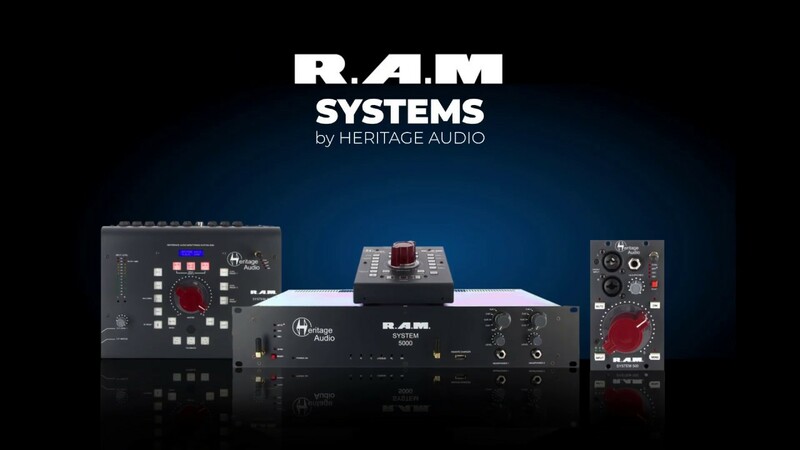 The RAM System 2000 Desktop-format monitor controller, designed for studios requiring enhanced, mastering-grade stereo monitoring capabilities. Classic look with modern features like Bluethooth connection and much more. The top-of-the-line RAM System 5000 is a desktop-format, wireless remote monitor controller and a 19″ rackmount unit designed for maximum flexibility is designed for studios that require extensive, mastering-grade stereo and 5.1 monitoring functionality. Mastering grade monitoring solutions in three different models, all equipped with Professional Bluetooth connectivity, covering all studio needs.